Feel good and get more out of life. We take a wholesome and holistic approach to exercise and wellness. We inspire our clients to seek a healthy balance and think beyond their limits. Reformer Pilates provides a challenging and balanced workout for all fitness levels. 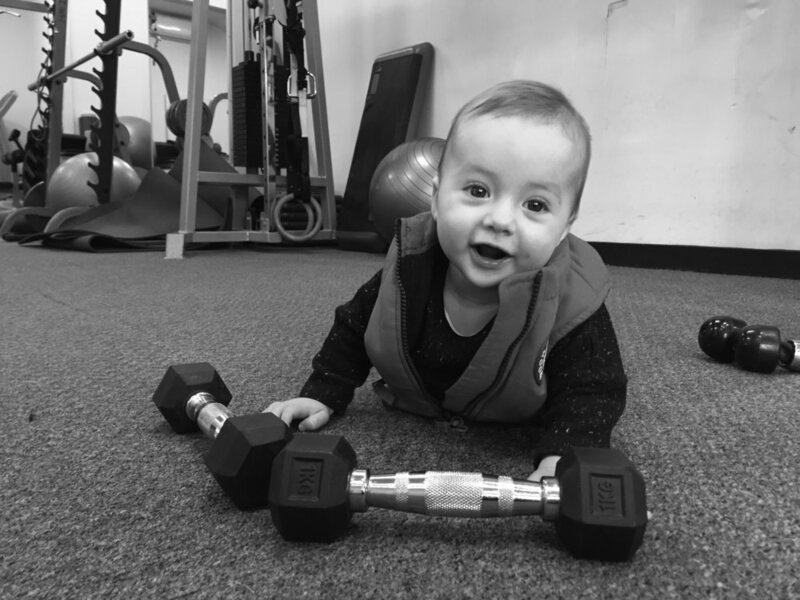 Our weekly Mums and Bubs classes held our Fitness Studio are ideal for active new mothers. Personal training sessions are individually tailored to achieve your health and fitness goals. Keep your muscles balanced and alleviate tension with massage treatments and trigger point therapy.